Based on the hit television series Firefly, this board game adaptation pits crew vs crew in the search for shiny out there in the black. Beginning with a firefly class transport ship and a small crew, players travel from planet to planet to find work, purchase upgrades, and pick up cargo and passengers, legal or otherwise. Avoid run-ins with the law, get paid, and definitely, DEFINITELY, do not run into the Reavers. 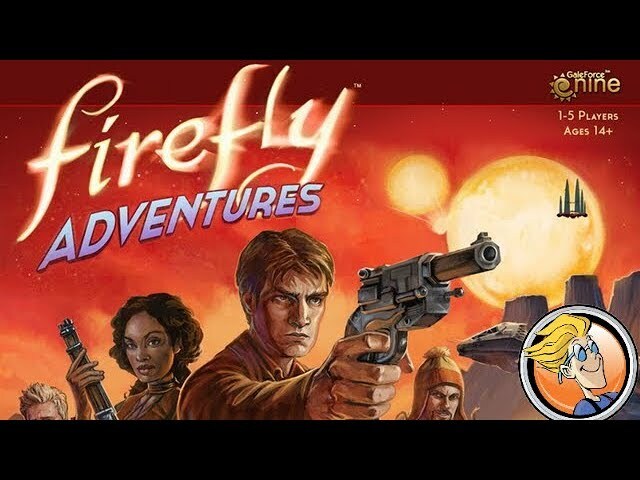 Buy Firefly: The Game for a space exploration experience set in one of science fiction's most unique and popular series from the creator of Buffy the Vampire Slayer. Noble Knight GamesFirefly Collection - Base Game + 2 Expansions! Noble Knight GamesFirefly Collection - Base Game + 3 Expansions! 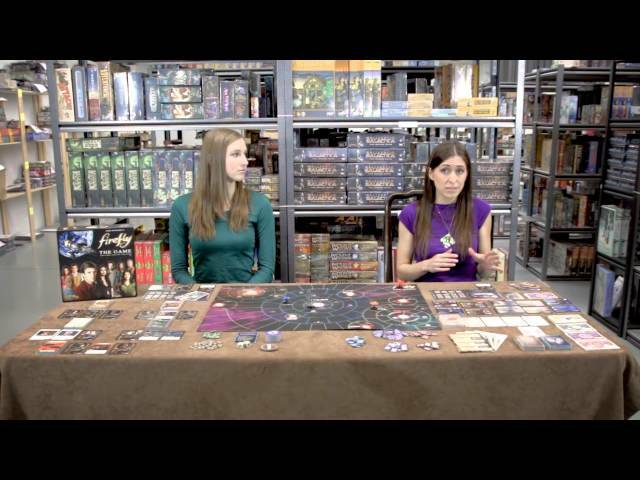 Firefly Collection - Base Game + 2 Expansions! Firefly Collection - Base Game + 3 Expansions!